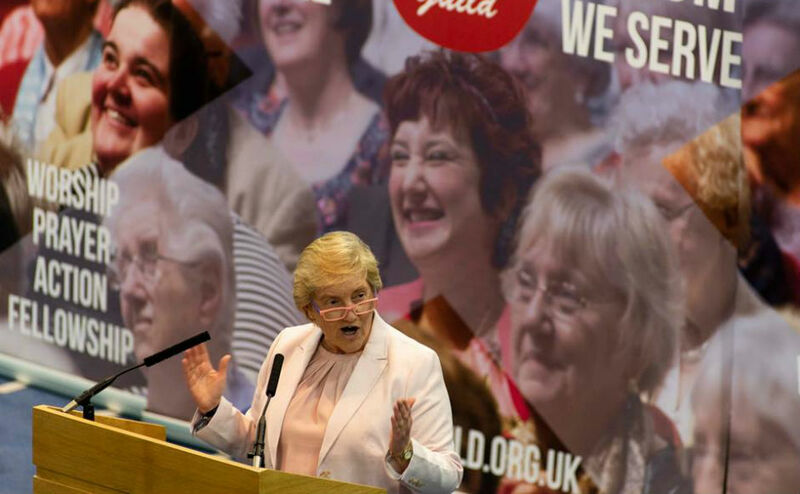 Speaking at the General Assembly, Guild Convener Marge Paterson praised the “amazing” achievement from their 19,000 members. The final sum of £725,000, one of the highest amounts ever achieved by the Guild, was reached through traditional coffee mornings, sponsored events, and even a mad hatter’s tea party. More than £140,000 will help fund ‘Feed the Minds’, a project working to prevent female genital mutilation in Kenya. In Scotland, three initiatives the Guild has supported three projects including: Street Pastors, who provide a sympathetic presence on the streets of Scotland at night-time; Prospects, an initiative helping churches to welcome people with learning disabilities; and Care For the Family, a scheme supporting new parents. 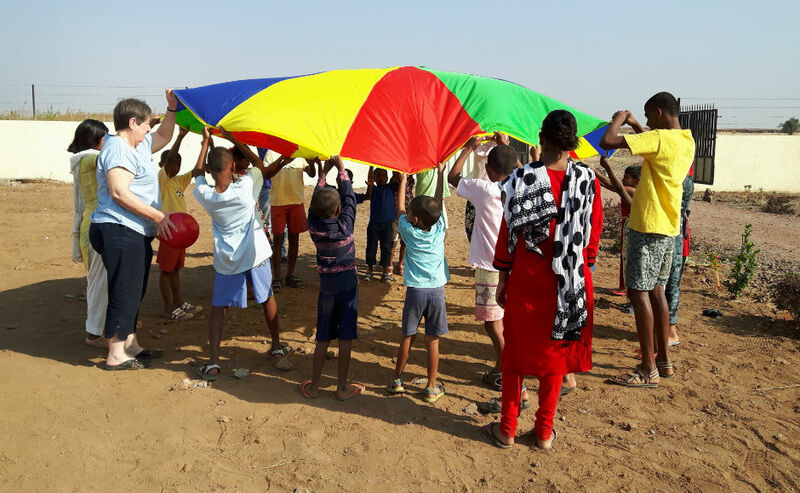 The Guild also raised funds for: ‘Caring for Mother Earth in Bolivia’, a Christian Aid project which is transforming the lives of women by introducing solar ovens; and for Mission International, a project developing a church, a community centre and a school in Haiti. 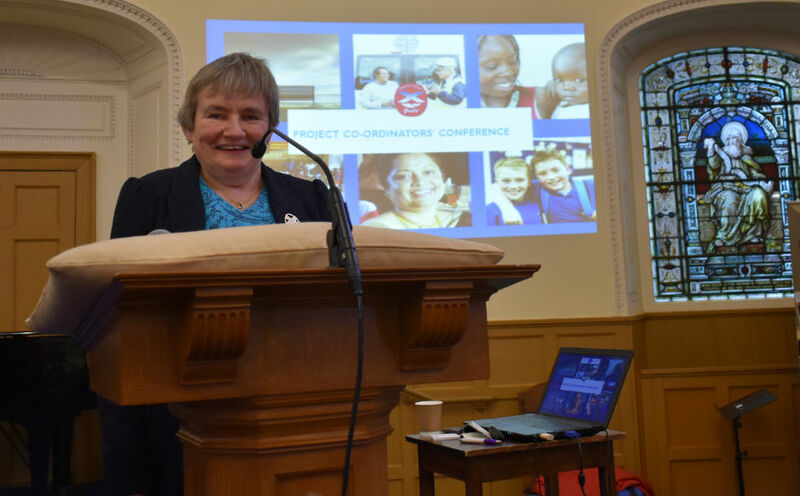 Guild Secretary Iain Whyte said: “The amount of money raised by the Guild for its Project Partners is both amazing and inspiring, not just in terms numbers, but in the way it reflects the commitment, energy, enthusiasm and faith of Guild members. Every three years charities and projects are invited to apply for a partnership with the Guild. During 2015 – 2018 the overarching theme was, ‘Be bold be strong’. The Guild has now chosen six new Guild projects which it will support for the next three years. The Guild’s new theme will be ‘One journey many roads’. Guild convener Marge Paterson also told commissioners at the General Assembly of other successes over the last year, including her “delight” that over 600 people had joined as new members. 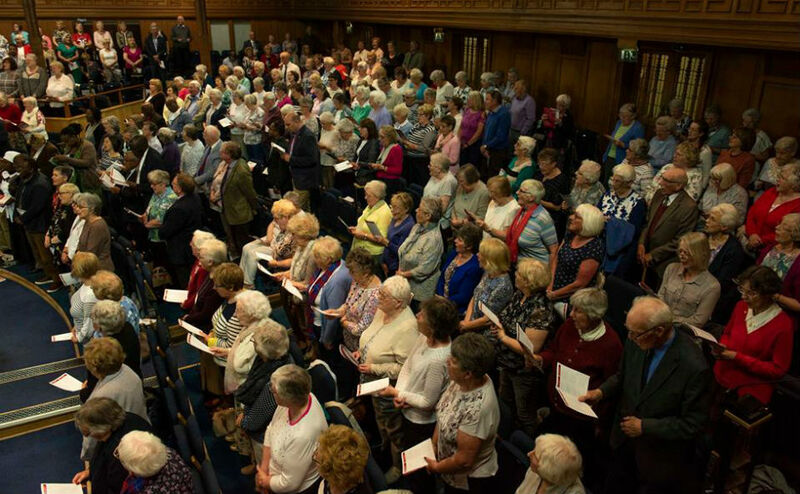 The Annual Gathering, held at the Caird Hall in Dundee last September, saw 2,000 members brought together in fellowship, with speakers including the then Moderator, Very Rev Dr Derek Browning.